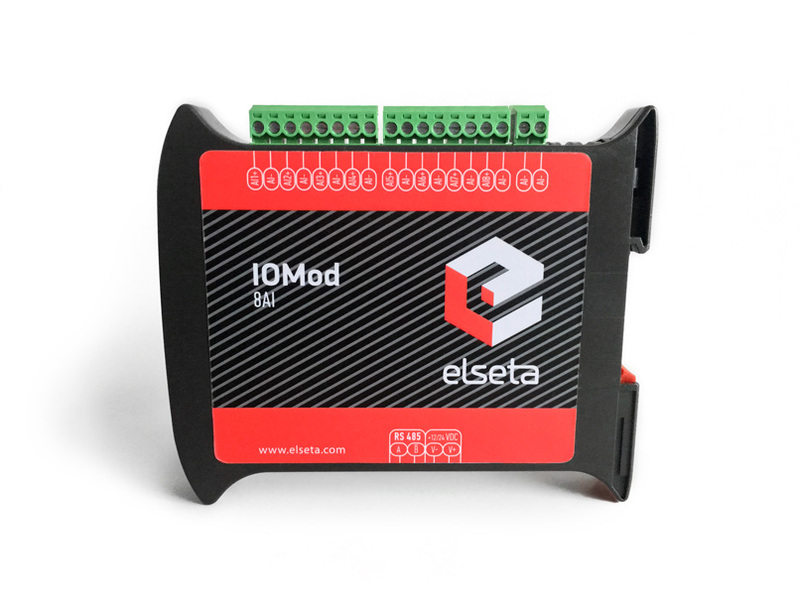 IOMod 8AI is a stand-alone Modbus (RTU) and IEC 60870-5-103 8 analog input device. 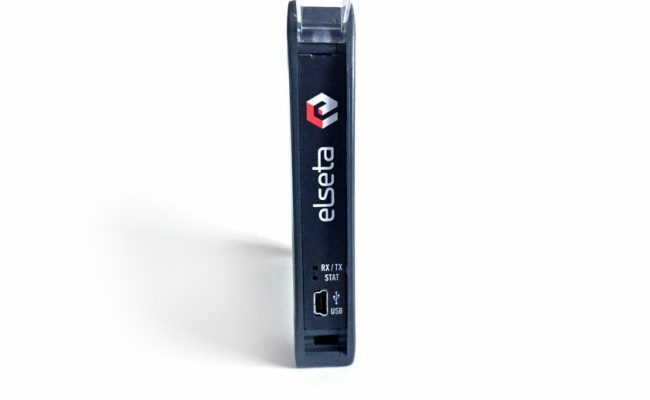 Designed to measure voltage or current values with high accuracy in real-time. 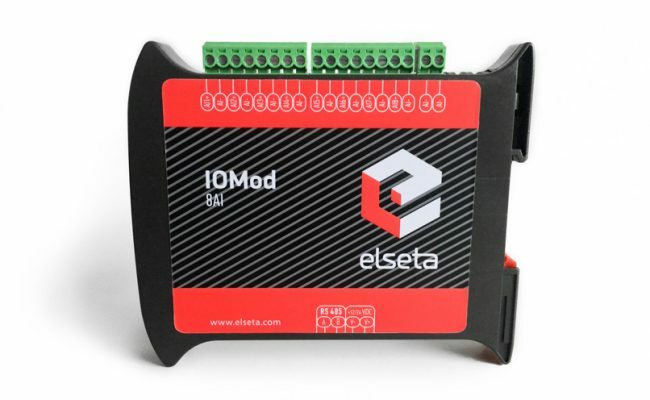 IOMod 8AI can be used for numerous applications where user needs to log Voltage or Current changes. IOMod 8AI can be used to measure temperature, pressure, water level or weight with corresponding sensors (e.g. 4-20mA). 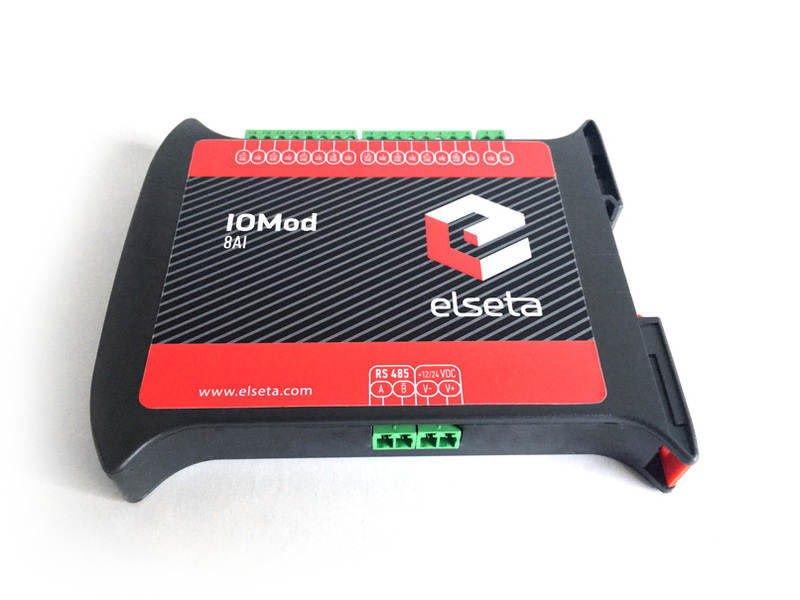 IOMod 8AI input measurement resolution, data scaling and data casting can be configured by user for each channel individually. 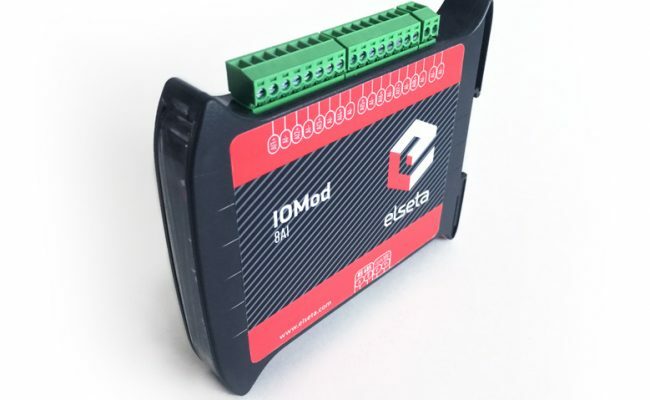 IOMod 8AI is an ideal solution for such applications as data acquisition, observation, control, process monitoring, testing and measurement remotely. 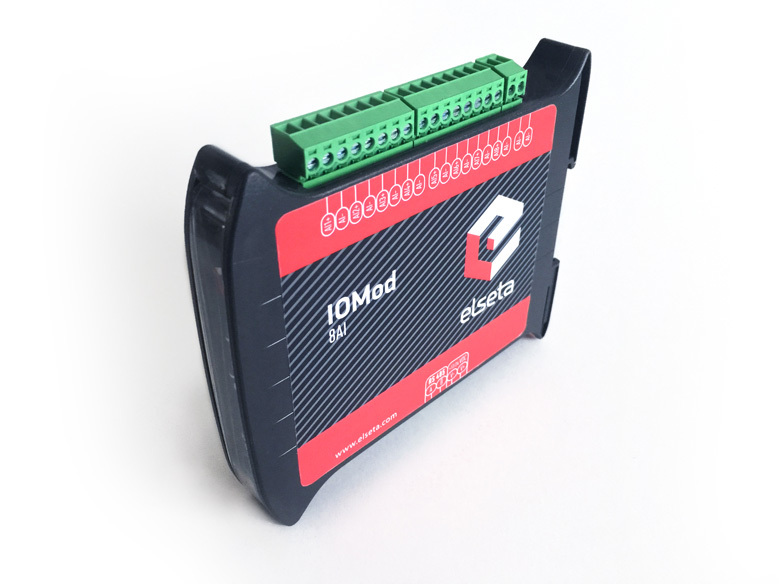 It is controlled over Modbus or IEC 60870-5-103 protocol, and can be connected in parallel with other Modbus or IEC 60870-5-103 equipment in a multi-drop installation scheme such as any SCADA system. 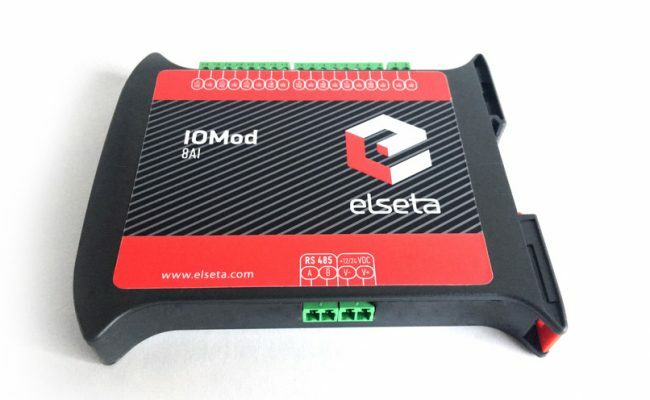 When using IOMod 8AI with WCC Lite gateway, it is possible to monitor voltage or current values for each individual input over Ethernet LAN’s or 3G/4G(LTE)/GSM/GPRS networks. 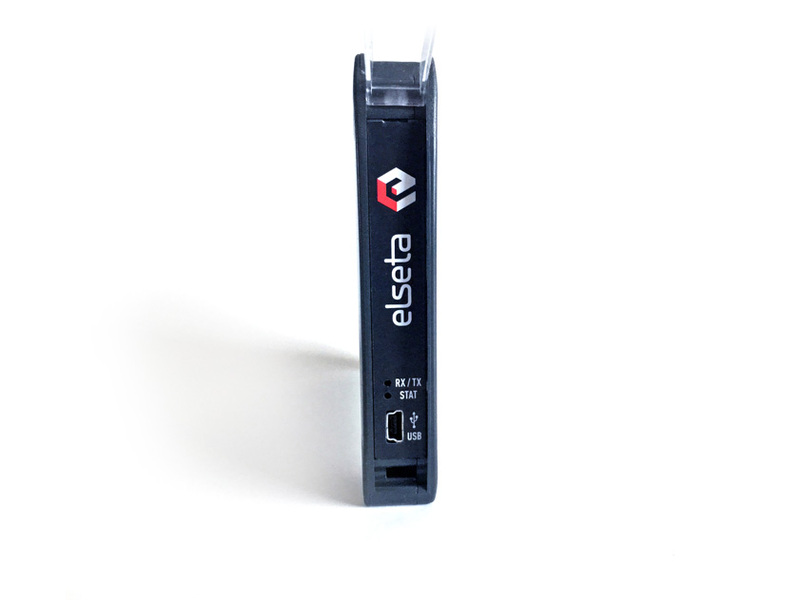 It is a powerful solution for remote monitoring and control, alarm management and data logging of I/Os on CloudIndustries.eu cloud platform.